A corporate team is nothing but a group of people working towards a common professional objective. For enabling this group of people to be able to achieve these goals efficiently, corporate team building activities can be used. It is very rare that team building happens on its own. It involves bringing together different personalities and enabling them to work together as a team. To form a team is not simply about bringing people together. Corporate team building requires every member of a team to be able to understand each other. This results in interpersonal relationships being developed. Ultimately, it brings in a team spirit within the group, which is always good for business. This team building concept is focused on activities and exercises that are created with the aim to develop better techniques of communication between people. With better communication, a relationship is built among the employees. The concerned activities go on even further to strengthen the relationship. The employees can be from different departments of the same organization, or even different companies. 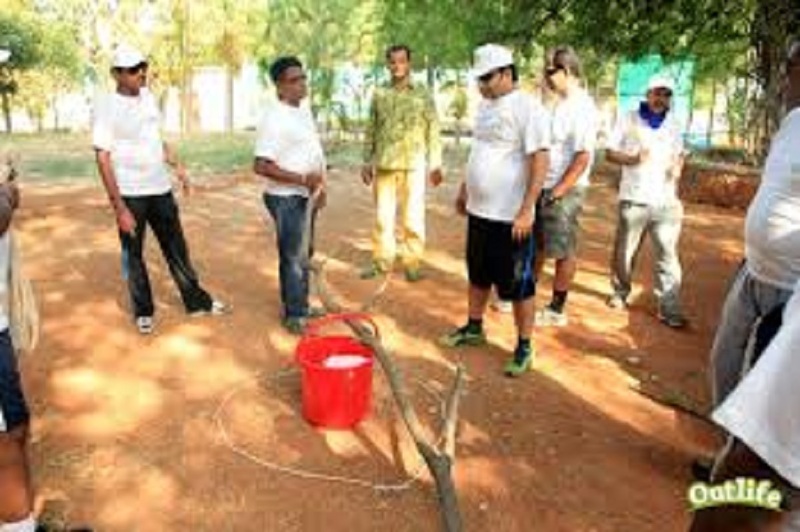 Training and building the management team is often considered as corporate team building. The corporate version of team building essentially involves the same kind of activities and exercises. The only change is the employees who are participating. At any level of business, team building helps people work better together as a team. This process helps in identifying the leaders within a group, possibly even indicating an employee’s potential for a future leadership position. So, what are some of the corporate team building activities? A lot of the companies make use of outdoor events, like canoeing or sailing, with the aim of building communication and cooperation among team members. Other interesting activities can be performed within the workplace as well, like solving a mystery. Another example would be ‘catch the thief’ game, in which the employees assume different roles and work together to find the thief. For most of these activities, there has to be consensus within the team. Each member would have to share information, work on clues and take decisions together. Another popular activity is scavenger hunts, and it can be really fun for the participants as well. It can be a creative process, with the team members following clues, solving mysteries to find specific items ultimately. Corporate team building or any team building has the main goal of facilitating communication. All these activities help in identifying communication issues and work on rectifying them. Apart from improving team collaboration, team building also encourages employees to develop deductive thinking. Why Entrepreneur Need Japanese to English Translator?